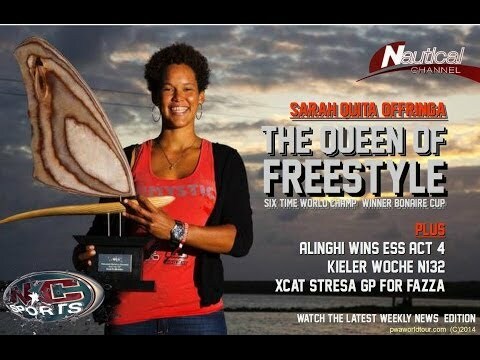 Lucia Metzbauer discovers Norfolk, one of the USA's top nautical destinations. A port city on the Chesapeake Bay, bordering the Atlantic Ocean and countless rivers in its backyards, you just can't get away from the water. 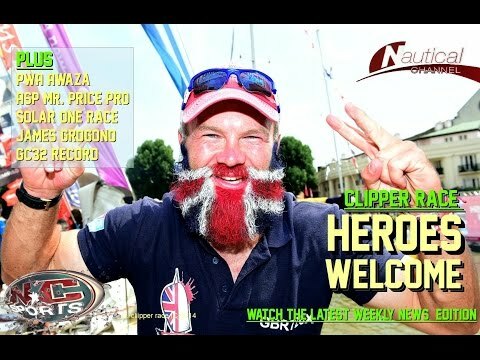 Clipper Heroes in London, Mr.Price Pro, PWA Awaza, Solar1 Race & lots more! 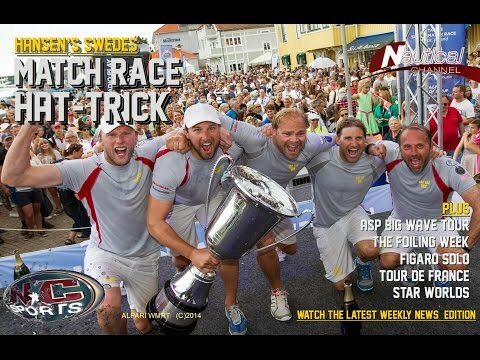 Hansen’s Swedes win Stena Cup, Rothman Big Wave King, La Solitaire to Beyou & yes much more!